Building up a loyal customer base for your animal clinic may be a huge deal given to the fact that there are always worries about pet cruelty, abuses lingering in air. 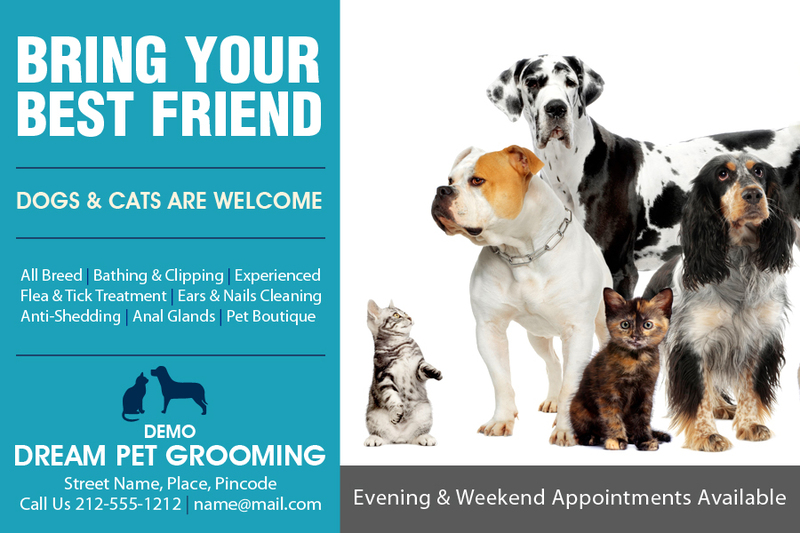 You can take a first positive step towards recognition by indulging with these custom 4x6 inch square corner animal clinic magnets – 20 MIL. These magnets are easy and cost effective way to drive business and sculpt your strong bottom line. Perfect for marketing any kind of veterinary clinic. Request a quote to know price benefits that you can avail by placing wholesale orders for personalized 4x6 inch square corner animal clinic magnets – 20 MIL.